Opening up the doors to StrummerJam 2018!! Here we are! 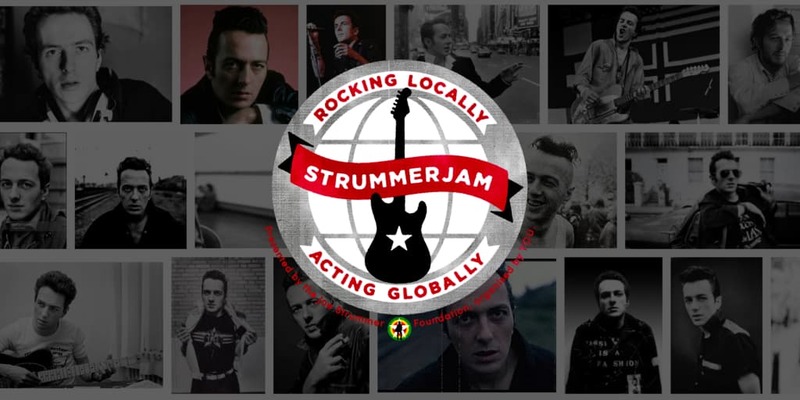 StrummerJam 2018, now in its 3rd year, is open for registrations. The previous two years have been an amazing experience for us, we are delighted to be rolling it out for this year. We’re looking forward to seeing what events get put on, excited to discover new music & bands from around the world, learn about music scenes & venues, the organisers and everyone who goes to the events. 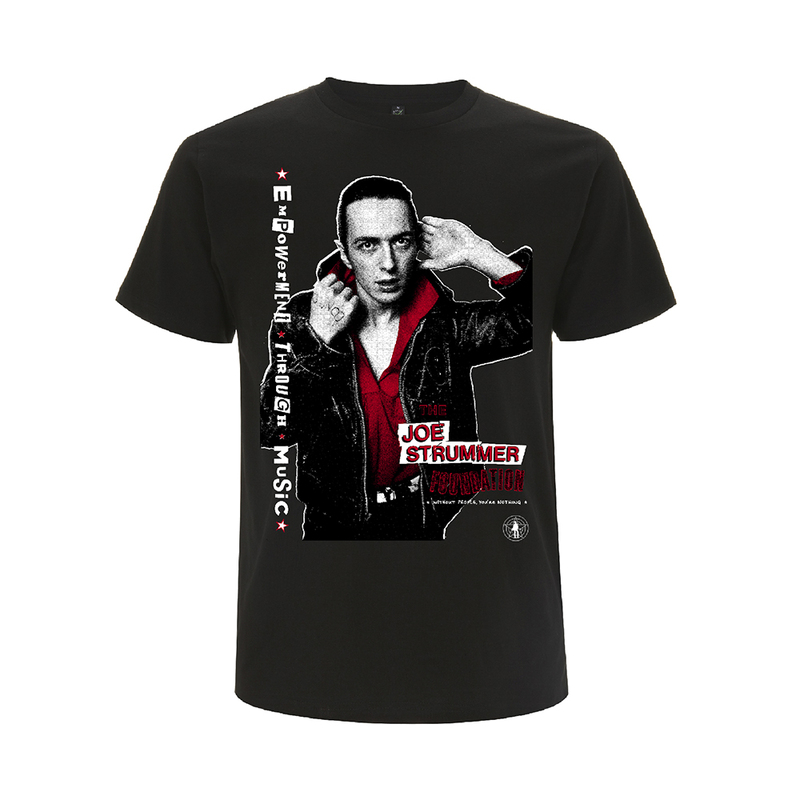 Throughout the month of August 2018, StrummerJam events will be held around the world to celebrate the life, music and memory of Joe Strummer and to help raise funds for music non-profits. 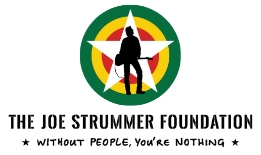 StrummerJam fundraising events are independently organised by musicians, promoters, venues, record labels, DJs, artists and music fans. 2016 & 2017 have, to date, helped to raise over $22,500 USD and we are genuinely blown away by the amount of goodwill and energy shown by everyone getting involved. Nominated charities for 2016 were Notes for Notes, Variety Children’s Charity, Willie Mae Rock Camp for Girls, The Joe Strummer Foundation, Radio Lollipop Children’s Hospital Radio, Glastonbury Radio and for 2017 the nominated charities were Music & Memory, Warmi Rock Camp for Girls, Music for Everyone, Rock School Studios, The Joe Strummer Foundation and many more! We hope that 2018 we’ll be able to support many more music non-profit organisations that are doing great things to help change the world. 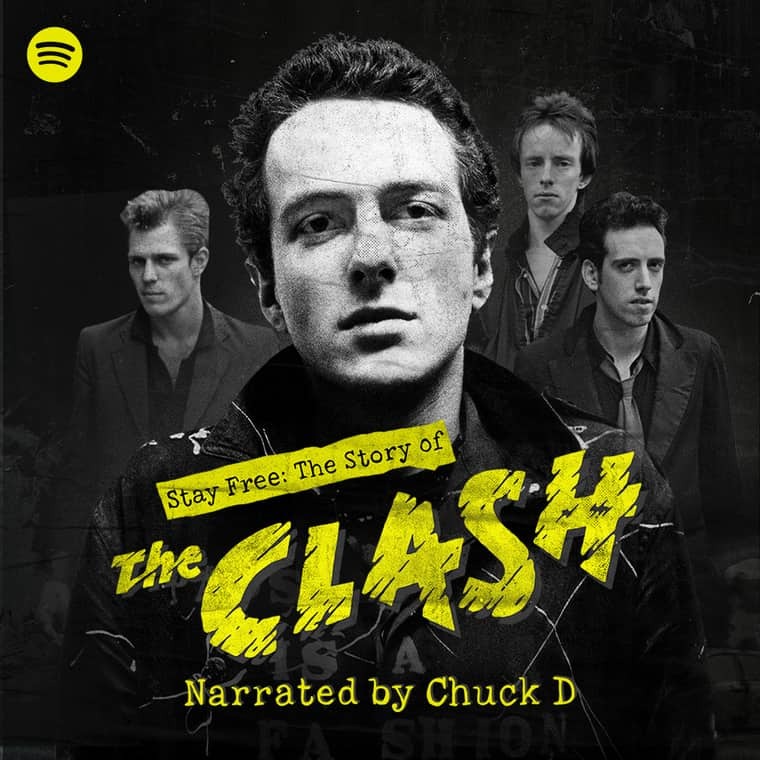 Do you want to organise your own event or help get a StrummerJam in your town? CLICK HERE and sign up – and let’s get the show on the road! Have comments or questions? Leave them below we’ll respond to them all.